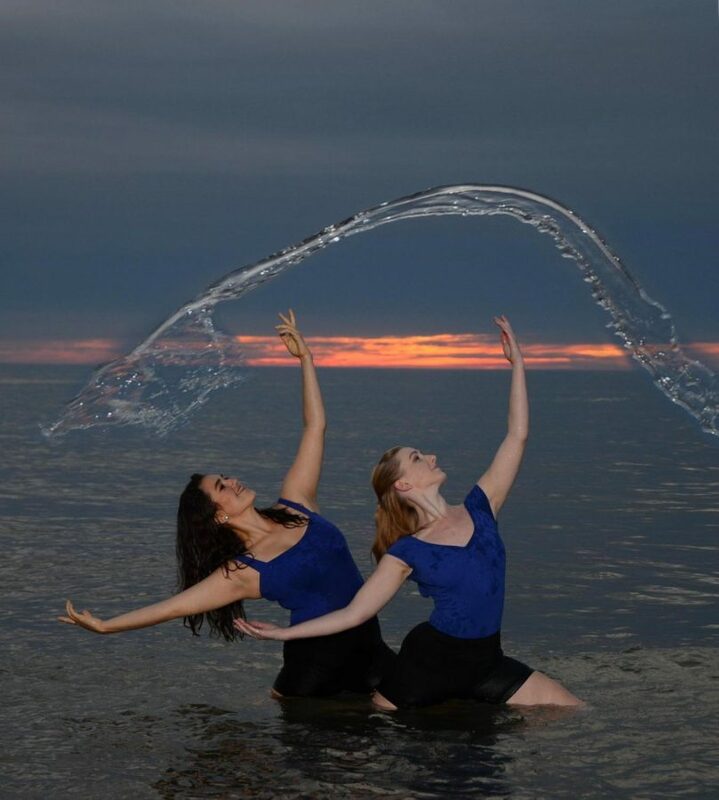 Junior Niusha Karkehabadi and senior Sara Clarke will perform in the National Water Dance event. This year, April holds special significance for the Mercyhurst and Erie communities for reasons other than being the beginning of another cold spring. The Mercyhurst community is gearing up for its biannual participation in National Water Dance: The Ripple Effect. On April 14, this nationwide event will help members of communities around the nation reflect on the ways that water sources are neglected and can be fixed. We have done little to protect our waterways from dangerous human impacts such as waste, pollution and climate change. Lake Erie and Erie County’s dependence on the water sources holds a significance to the community as a whole. The National Water Dance: Ripple Effect hopes to encourage and inspire those participating and observing to think of ways to positively impact the water source in close proximity to our school and surrounding community. The Mercyhurst community is providing presentations of all kinds for National Water Dance this year. Organized by the Dance and Biology departments, this event also includes contributions from the Art, Music and English departments. The event will begin along the Lake Erie waterfront at Dobbins Landing at the end of State Street. A choir, saxophonist and dancers will process toward the Erie Maritime Museum, where a collection of dance, art, music and environmental activities will occur. 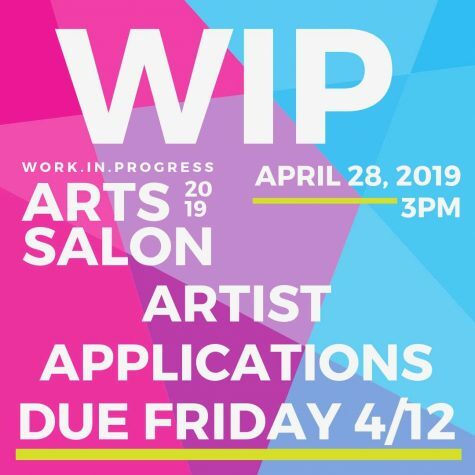 The event will culminate with presentations on water issues and collaborative live art performances in the Hirt Auditorium of the Blasco Library. 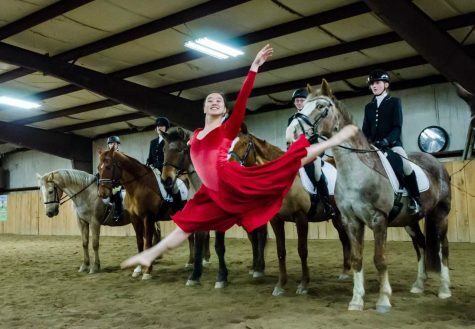 This is the second time Solveig Santillano, associate professor of Dance and National Water Dance organizer, has coordinated the Erie region’s participation in the event. The collaboration between the Mercyhurst Dance department and 18 other Mercyhurst academic departments and programs is not a small feat. Santillano has been able to secure the participation of many local organizations and cultivated collaborations within the community. The beauty of this event is the sheer magnitude of the participation from the community. It goes to show that residents of Erie County and the surrounding areas appreciate and care about the sustainability of Lake Erie. In addition to the emphasis on dance, the event also highlights the importance of scientific research on maintaining the health of our waterways. Sarah Bennett, Mercyhurst sustainability coordinator and lecturer of Biology, has worked to organize many different community environmental organizations for this event. It is important that the issues our community and ecosystem are facing are given attention before it is too late to take action. The immense amount of collaboration and hard work can provide extremely rewarding results for the community and environment as a whole. Bennett said, “I think it provides a lot of different perspectives that help to see issues in broader context. “It really promotes meaningful discussions and, ultimately, better outcomes,” she said. National Water Dance: The Ripple Effect is an event which is free and open to the public. The Mercyhurst community is encouraged to attend this event to help better our waterways.